A "catch all" Point of Sale Software that up dates all the relevant books simultaneously in one transaction. SpeedyPOS is a cash-register replacement that gives you more than just the basics to run your retail business but also allows you to make sales,control and order inventory, and much more. It's a real-time systems, updating all books at the same time, allowing instant access to sales records, stock levels and everything else you need to seize control of your business. Start-up Hosting solution coming with all the features of other Hosting Packages, except Bandwidth & Server Space. This package comes with 12.5gb bandwidth transfer, 1gb Virtual disk storage, instant FTP access, Unlimited POP3 email accounts, Real Time & Weblog Stats, and cPanel Control Panel. Ever wanted to add in the e-commerce functionality to your website, coming with an exclusive SSL security. With this tool, you can run a full flashed shop through your new or already existing website. It comes along with simple user control panel where you can update the stock items and quantities. 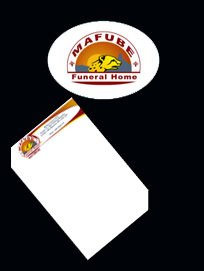 A combo of Logo, Letterhead, and Business Card Design coming with 100 print out of Letterhead printing pads. 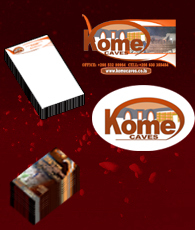 This also inludes in itself, 100 Single sided full color business cards. 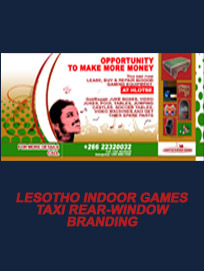 You get all the artworks; Logo, Letter head template,and Business Card in your preferred formats. At Welnet Systems, we keep clean coding standards to those of the World Wide Web Consortium (W3C) to ensure that our coding remains clean. We ensure Cross-Browser compatibility throughout all our websites. We believe in the power of open source! You can only stand to benefit from our vast experience with these powerful technologies. Every solution that we present for every problem/need; from Web Site design, Graphic Design, Computers, to Softwares & Systems, witness our Seal of Perfection and Guarantee.